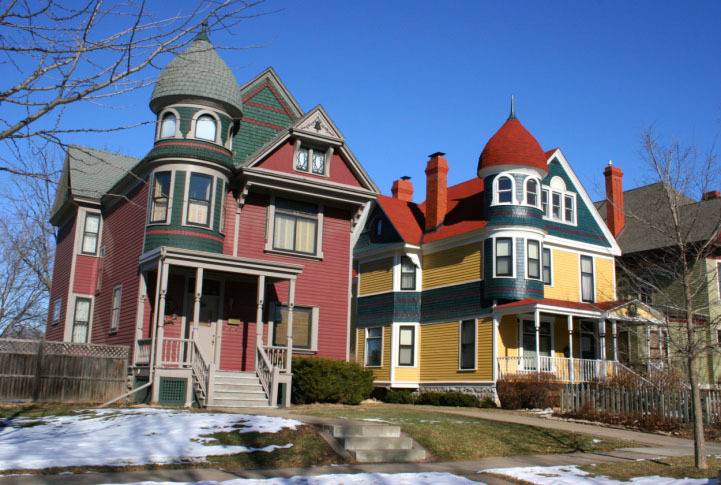 If you own an older house, chances are pretty good that a previous owner hid valuables in it. If they did, they intended to retrieve those items one day. However, circumstances often prevent people from doing so – they die, become ill, or grow infirm and cannot remember where they hid items. So if you own an older home, where should you check for hidden items? Here are some places to look. Where Did People Like to Hide Valuables in Earlier Times? Now that you have read the lists above of hiding places, are you ready to start tapping on walls, lifting floorboards and probing for loose bricks? We can’t blame you. And when you find items made of gold or other precious metals, be sure to contact America's best Gold Refiners, part of Specialty Metals Smelters & Refiners, at 800-426-2344.